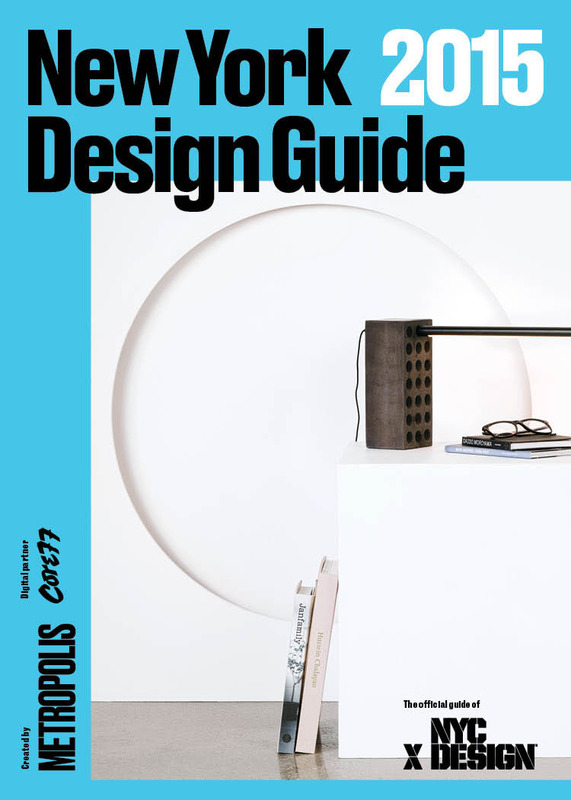 The eleventh edition of Metropolis magazine’s New York Design Guide is a pocket-size guide directs visitors toward the spaces, places, and events they won’t want to miss during New York Design Week and throughout the coming year. Special note: NYCxDesign is an organization set up to communicate information about our city as the locus of design talent. And at no time is that talent more visible than during design week in May. 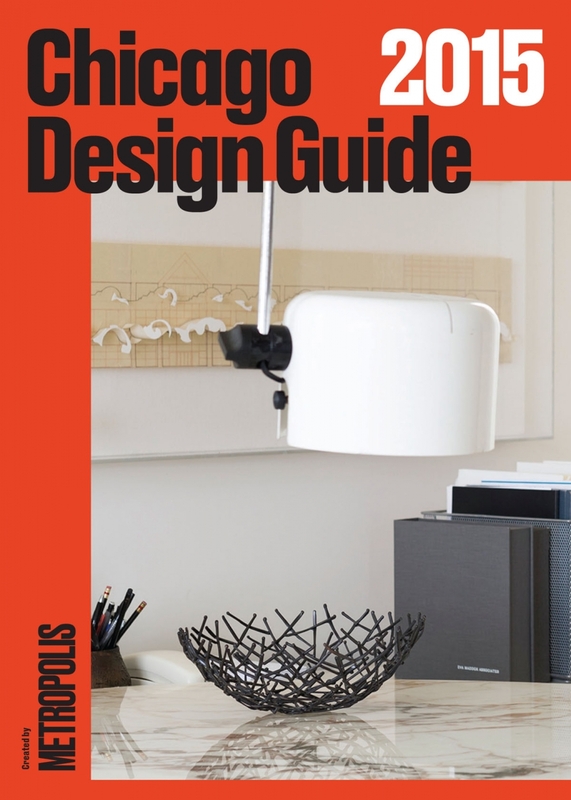 The New York Design Guide is the official publication of NYCxDesign. Even the mayor approves! in New York City. See the complete guide here. The second annual Chicago Design Guide features the spaces, places, and events you won’t want to miss during NeoCon and throughout the year. The 2015 Design Guide is organized around design-centric neighborhoods and their surroundings, large swaths of Chicago packed with restaurants, galleries, showrooms, and historic sights. Use it to traverse the city as you find, shop, see, and experience the best Chicago has to offer. See the complete guide here.